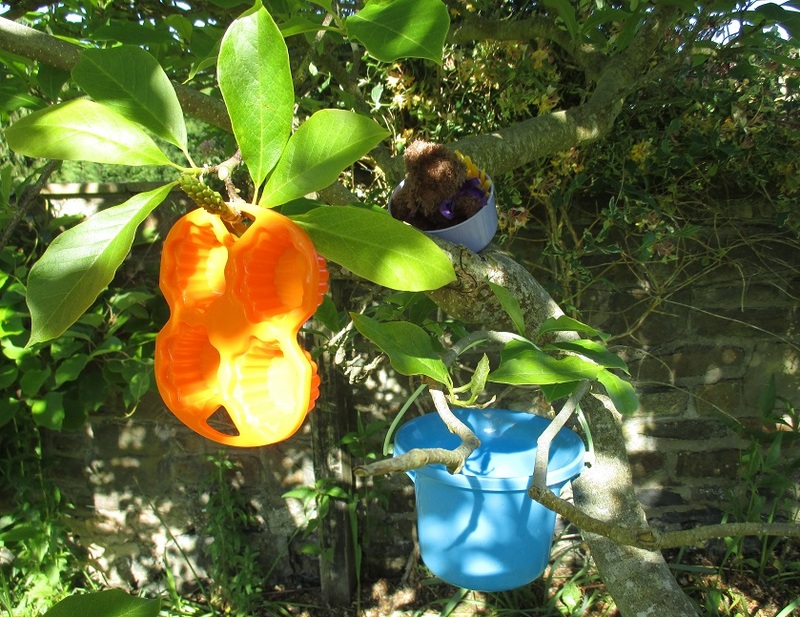 Arrived at Spotty Dotty’s this morning to find a tree-top protest going on in the magnolia. By the size of the bucket I would imagine Little Ted is planning to stay up there a long time. Someone must have really upset him.